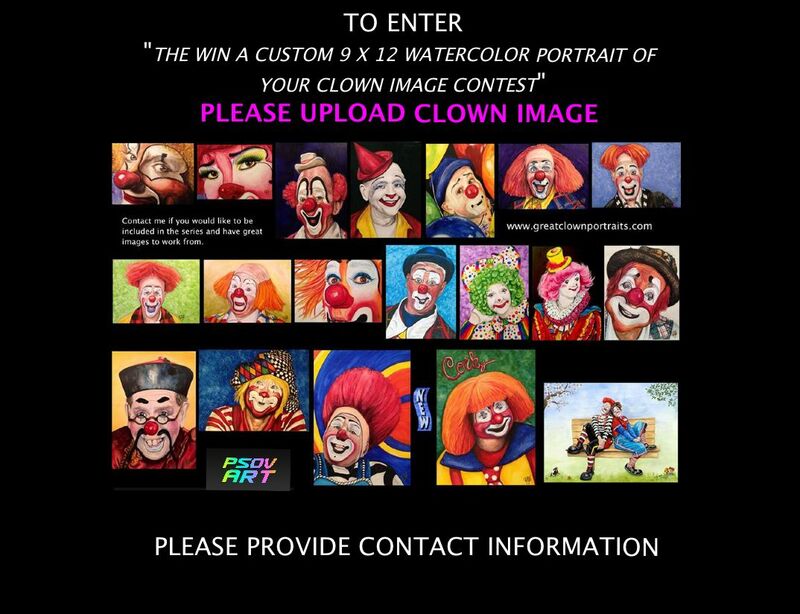 TO ENTER: POST A GREAT, CLEAR, AMAZING PHOTO OF YOUR CLOWN IMAGE. THE IMAGE MUST BE CLOSE ENOUGH TO EASILY SEE THE FACE MAKEUP DETAIL. 1st – ONE AMAZING WATERCOLOR CLOWN PORTRAIT AND 3 prints for your friends. 2nd – ONE AMAZING WATERCOLOR CLOWN PORTRAIT AND 2 prints for your friends. 3rd – ONE AMAZING WATERCOLOR CLOWN PORTRAIT AND 1 print for someone who loves you. 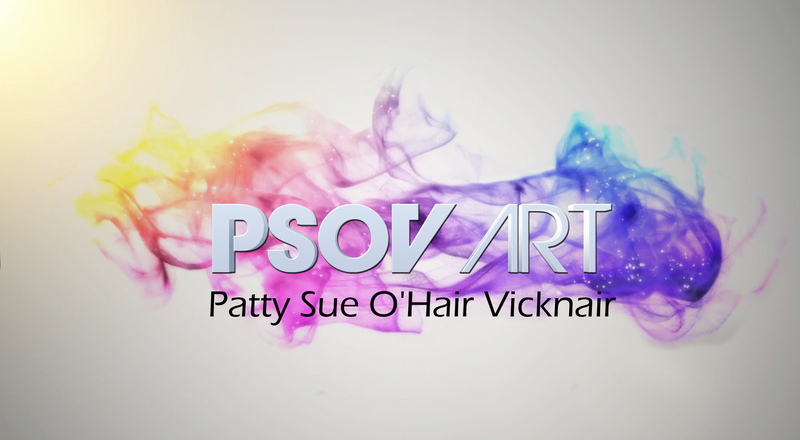 Click on the link below to be taken to the contest entry page.